Shimla to Manali Tour - Best.. 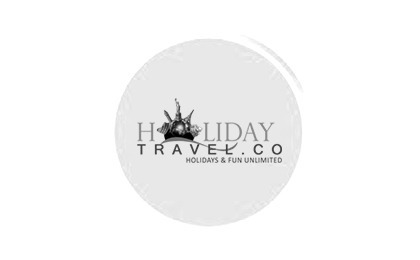 Host My Holidays is the best Travel agency of Shimla catering to Himachal & Indian Holidays. Feel Free to contact. We always offer tour packages with Best Price Guarantee which ensures you to book tour package through Host My Holidays. Our core mantra for long lasting customer relationship is attained only by uncompromising quality services. We are registered with Department of Tourism, Government of Himachal. We always give priority to our guests for there safety that build trust. ?